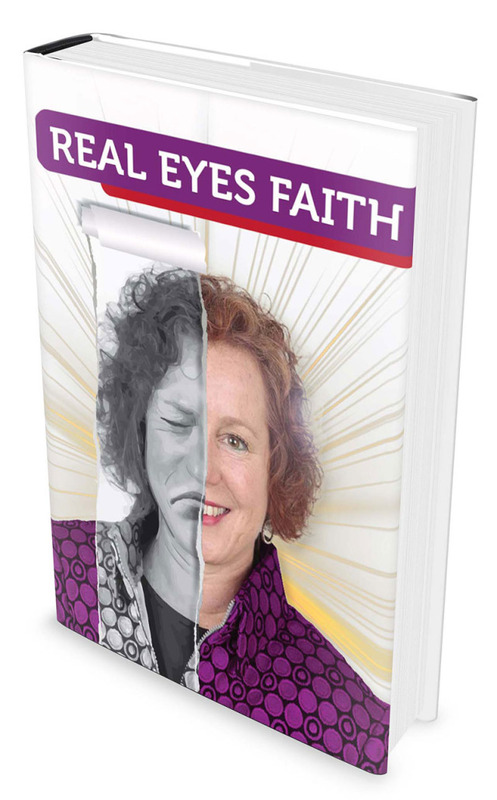 Want to read Wendy Sue’s true inspirational story of the miracles that occurred when she went from blind faith to real faith? On 9/29/2007, she was homeless, penniless and childless. And that was the day her new life began, in partnership with the Source. Read this, and realize, with real eyes, that anything is truly possible with real faith. Click here to read a cliff-hanging excerpt! Wendy Sue’s book is now available via Kindle and in paperback on Amazon. It’s a perfect inspirational gift for a friend or loved one who is having a difficult time, or treat yourself! Wendy Sue Noah speaks from the heart. Having already had several lifetimes of experiences in this life, alone, her riveting stories, complete with an inspirational and happy ending, make this book a MUST READ for those who are: single parents, in midlife, new midlife mothers and those who believe that struggles will never end. They do. Wendy Sue Noah is a testament to this and more: the power of living in the now, believing in the power of positive thinking, and living one’s truth to the fullest. Wendy Sue Noah could be your sister, your friend, your neighbor. You will find resonance in this book no matter who you are. Wendy Sue Noah has offered an astonishing story, wherein her seemingly successful life and career both take a harrowing turn as she tries to forge a spiritual path for her life. The intensity of her frank and humbling narrative kept me reading; I admire her willingness to be deeply vulnerable—it is of tremendous service, especially in these times where the feminine nature of humanity has, until now, been so deeply abused and wounded. Wendy offers a powerful example of how a woman and a human being can overcome errors, immense obstacles, even humiliation, and how she can prevail over seemingly hopeless situations. May her story of tenacity, audacity, and bravery be an inspiration to us all, and may it join the chorus of those works helping to awaken the divine feminine that humanity so desperately needs. Wendy Sue Noah’s book reveals the journey of a woman who lived what we see in the movies ~ seeking love, marries a man full of promise, experiences abuse, pain and heartache and ultimately, triumphs. Wendy’s story is a testament to the Spirit within all of us and the power of a mother’s love for her children. I know that this book will help other women who think that there’s nowhere to turn. Honest, inspiring, touching, powerful, unstoppable ~ just like Wendy Sue Noah!